1 Ball Road, Dowagiac, MI, 49047 - Photos, Videos & More! 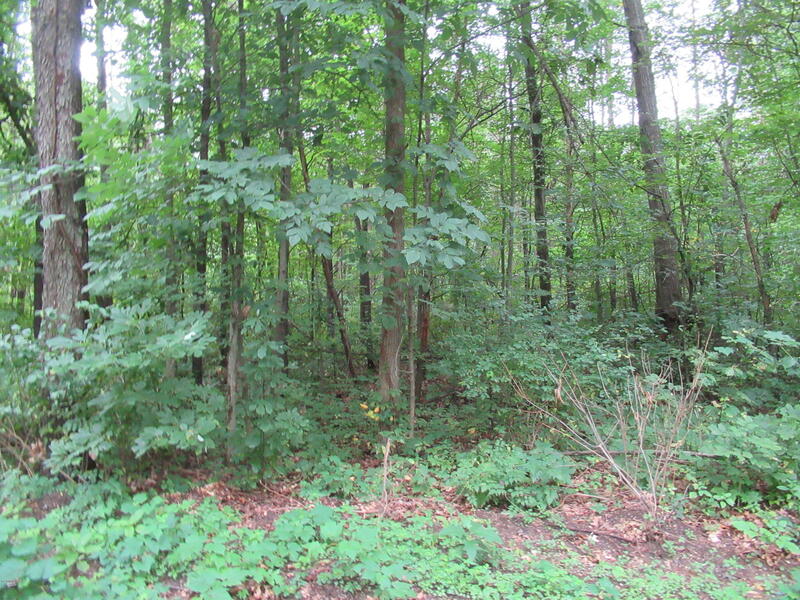 40 acres of land in Dowagiac. 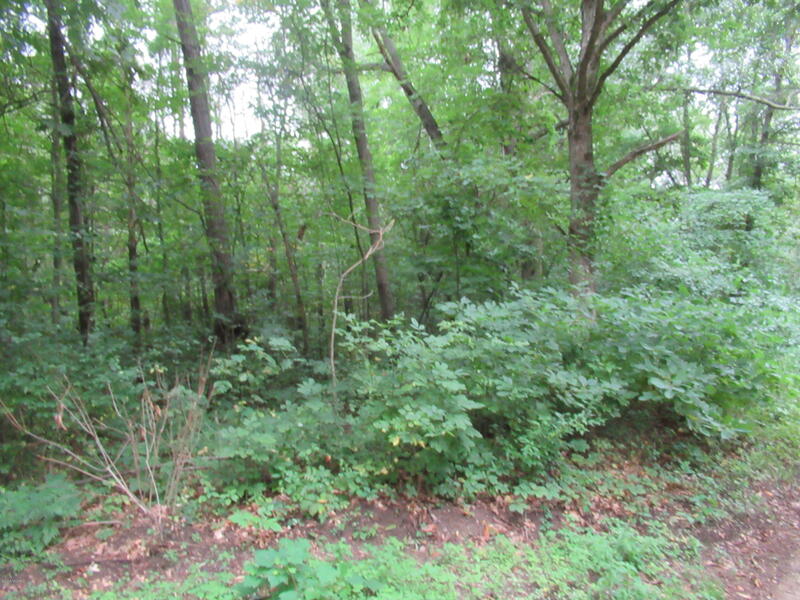 This property yields 35 acres of tillable land and fence rows. 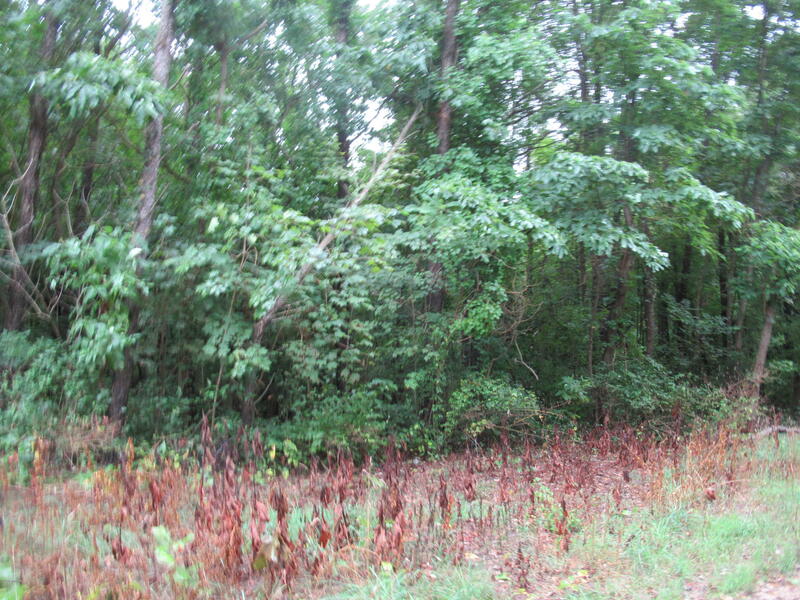 Great property for crops, building or recreation.